According to Parkcity.org we were the first community in the state to measure carbon emissions generated by our residents, businesses, and municipalities alike back in 2007. You can find the full report at parkcitygreen.org. When the report was first drafted, we found that 28% of emissions in our community were generated by residential and commercial buildings. In comparison, a more recent plan (The Summit County Climate Action Plan) shows that commercial and residential emissions have jumped to 38% in the past nine years. Of course, emissions are all part of growth, right? This has been the case for centuries – up until now. Thankfully, leaders in our community realize that business and population growth doesn’t necessarily mean more emissions to our community for the future. We are in an era of efficient technology and renewable energy. These advancements help us reduce consumption and sustainably produce the necessary energy to meet business and residential demand. Various efforts are in place to ensure this exciting future is deployed. You may have heard about the wonderful initiatives from Summit Community Power Works to help municipal staff and Park City residents reduce energy consumption. If this is a new concept, I urge you to visit their website and join the movement. The difference residents and city staff have made so far by switching to LED, solar and smart thermostats has illuminated a path for Summit County to work toward the 15% emissions reduction goal by 2030 and 100% renewables by 2032. However, more can be done on the business spectrum. In fact, more IS being done by our favorite local restaurants, boutiques, galleries, churches and hotels. The following are businesses in Park City who have recently opted to complete lighting renovation projects from Incandescent and compact fluorescent light bulbs to high efficiency LED’s. The impact of these projects combined mounts to a reduction of over 191 tons of CO2 emissions annually. This figure is equivalent to taking 41 cars off the road for a whole year! The effort behind these outstanding lighting projects outpours from SuperGreen Solutions. The energy efficient products company is owned and operated by Franco Pedraza a year round Park City local and community leader. “I was aware of the hefty but reachable goals our town set to reach a greener future. I set up SuperGreen Solutions with the intention to help pave that path. I understand the importance of collaboration between business, government and nonprofit organizations to take action on a common vision, and this sustainability vision I felt particularly passionate about.” Franco Pedraza. In partnership with Rocky Mountain Power, SuperGreen Solutions has been able to provide complementary energy assessments to educate local business owners on “low hanging fruit” solutions to reduce energy consumption. Another important part of the message is that this partnership has allowed the company to provide Wattsmart business incentives to cover up to 70% of lighting project costs. Coordinating such projects at the blink of an eye helped the company win an award (lighting honorable mention) in 2015 granted by Rocky Mountain Power as a sign of recognition for their top performance. Our hope is that this program inspires many more business leaders to make the switch and contribute to our vision for a more sustainable tomorrow. Park City Chamber of Commerce Convention & Business Bureau. Economic Profile Business Climate Park City & Summit County Utah. Rep. Web. 28 Sept. 2016. Park City Chamber of Commerce Convention & Visitors Bureau Economic Service Department. 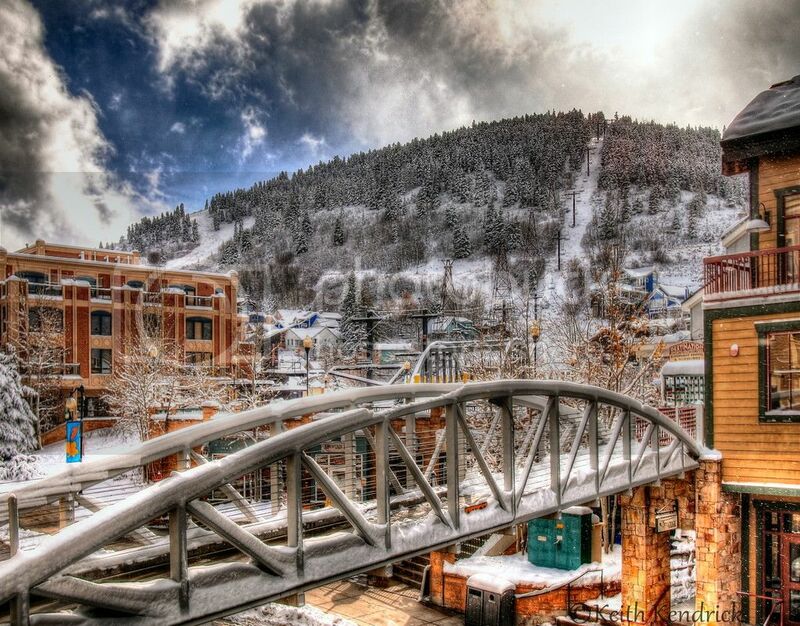 “Economic Profile Park City & Summit County Utah.” (n.d.): n. pag. Web. 28 Sept. 2016. Parkcitygreen.org. “Community Carbon Footprint.” ParkCitygreen.org. N.p., n.d. Web. 28 Sept. 2016.